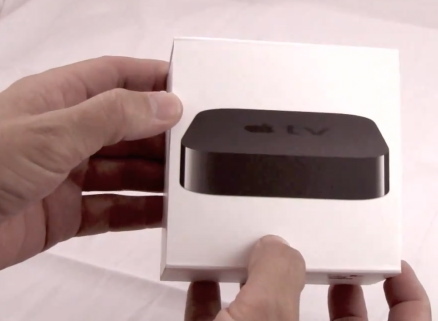 Here’s an Apple TV unboxing video made by Adam Christianson of the MacCast podcast. Wish Netflix was available here! Will it be available in KSA ?? ?